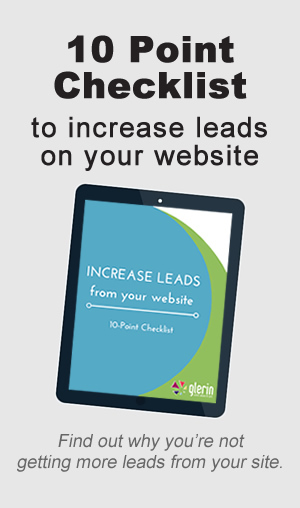 Your website can be the hardest working member of your sales team. But if you're like most people, you're wasting time with a lot of prospects who aren't a good match for you. Use our free checklist to help find common reasons your site isn't generating enough qualified leads to fill your pipeline. Come on, shorten that sales cycle!